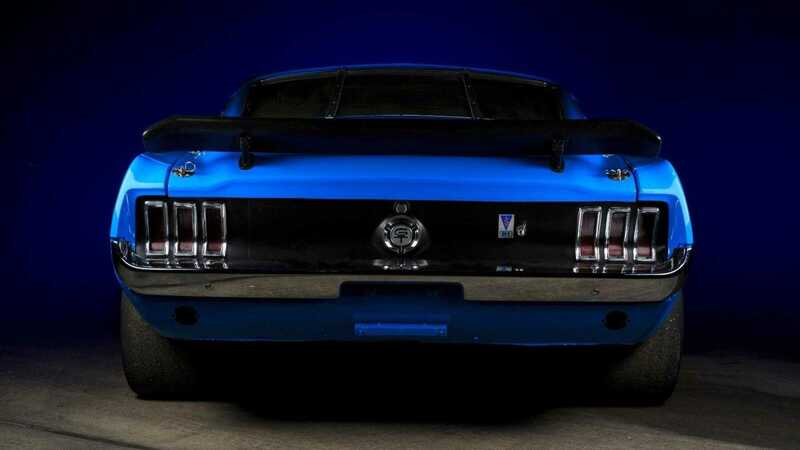 1967 Mustangs in good condition have been pulling in fairly impressive numbers through auctions and private listings, so there’s not much argument against the valuation of this car, currently listed on eBay. The curious part about it is how long it was made to wait before hitting the track. 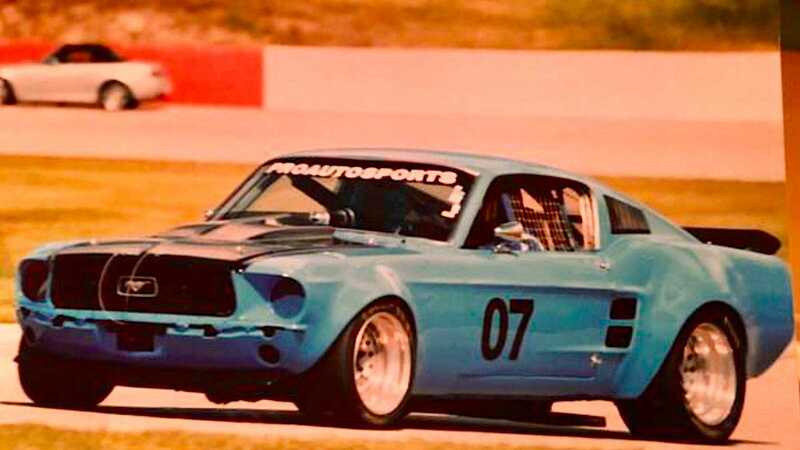 Its current owner put a lot of effort into upgrading it to run with the fastest of pony cars, but decided this non-street legal Mustang was too nice to race until 2004. 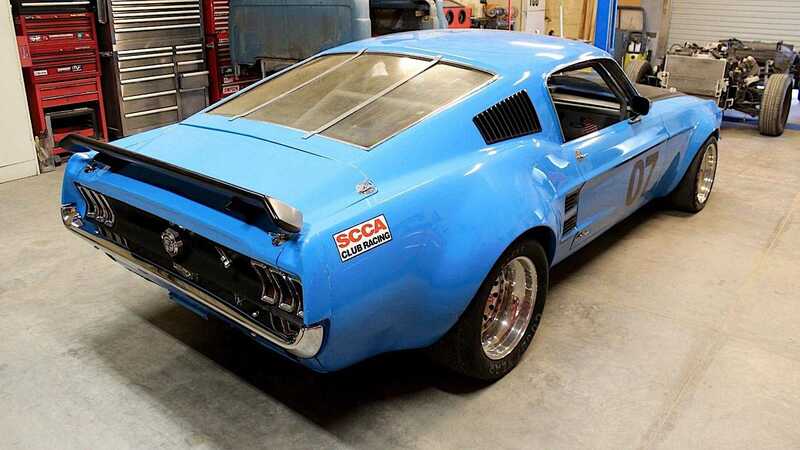 Now, it’s up for sale with a $31,900 (£24,800) asking price, with the next owner able to track it, make it street legal, or stash it away in their collection. 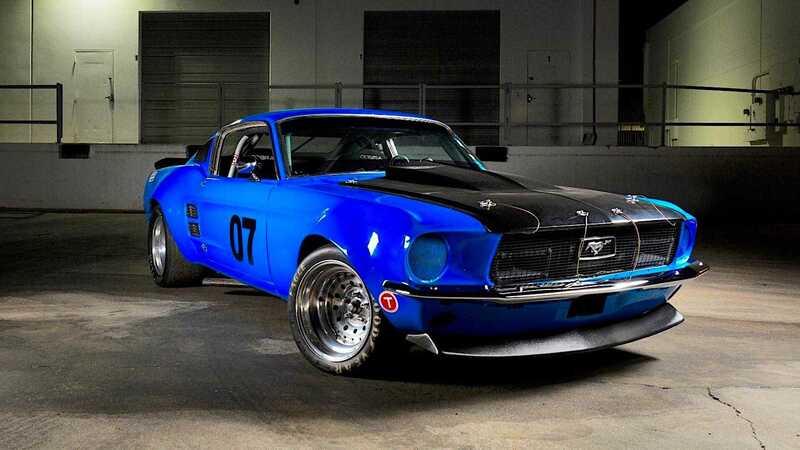 Originally equipped with a 289 cubic inch engine as a C-code car, this Mustang is now powered by a Ford 302 from the 1968 production run. 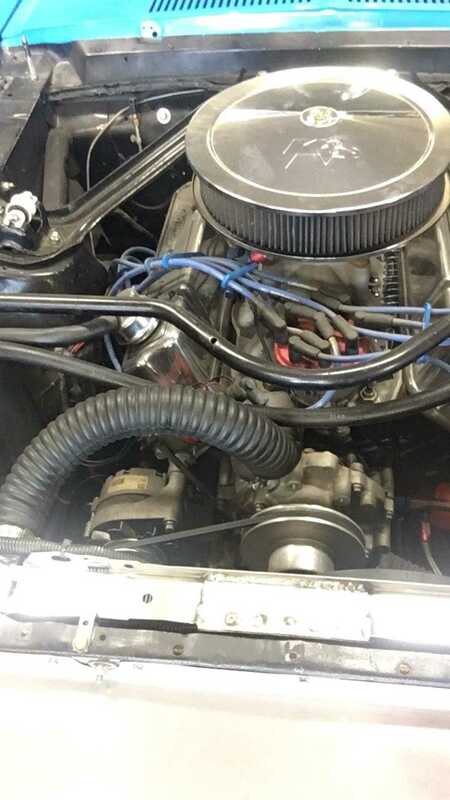 The engine has 351C heads, 12.5:1 compression wedge top pistons, a Comp Cams camshaft, and a few other upgrades to give it some additional punch. 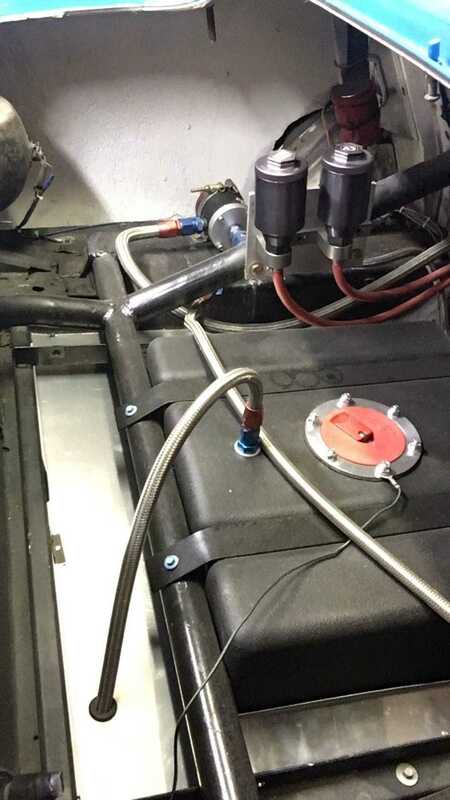 Atop the engine is a 750 CFM Holley double pumper carburetor, and feeding it is a set of dual Holley fuel pumps. 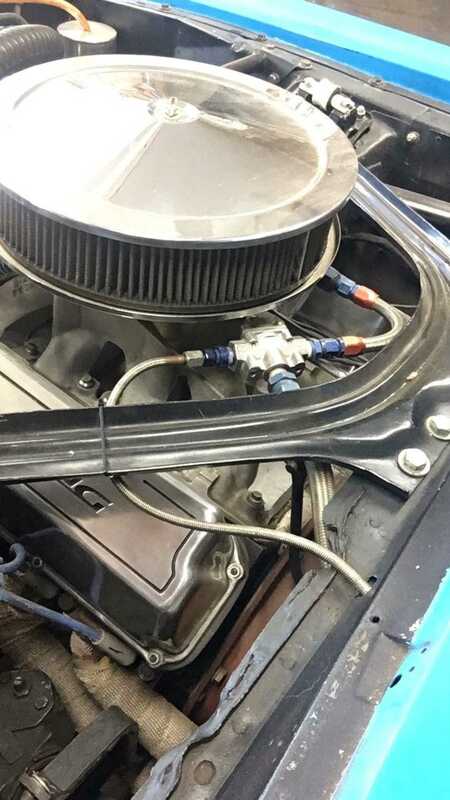 Backing the engine is a four-speed top loader transmission with McLeod Level 4 clutch setup. The ad states that the setup is good for making 450-horsepower on race gas, but no mention if that’s at the crank, or rear tires. Taking duty in the suspension are a set of KYB shocks, and the suspension geometry has been changed to help the car carry through the corners. 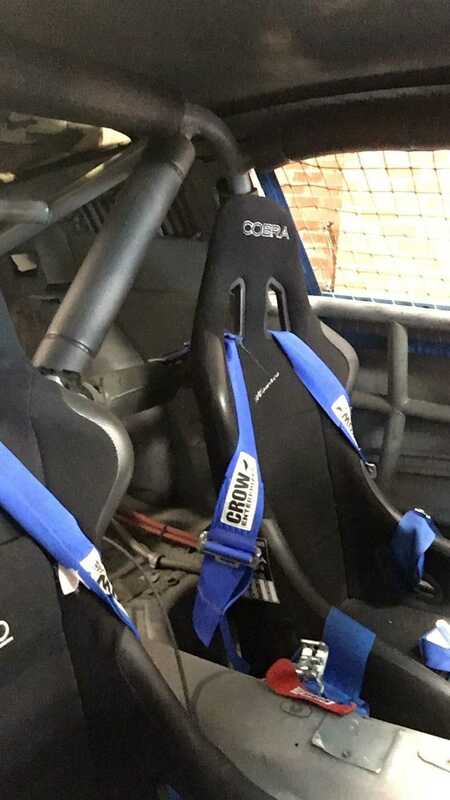 It rolls on a set of two-piece aluminum wheels, has a full roll cage, one-piece Sparco seats, and a slew of race safety provisions. Even with all these modifications, the car seems to have been babied for at least the bulk of its life, and kept in a climate controlled facility from the 1990s through 2004. 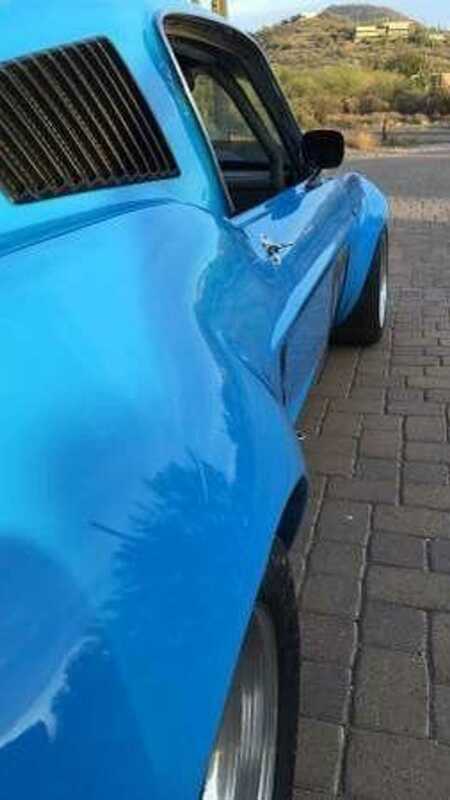 The ad states that it is “completely vintage race eligible” - essentially, this is a race-ready show car. 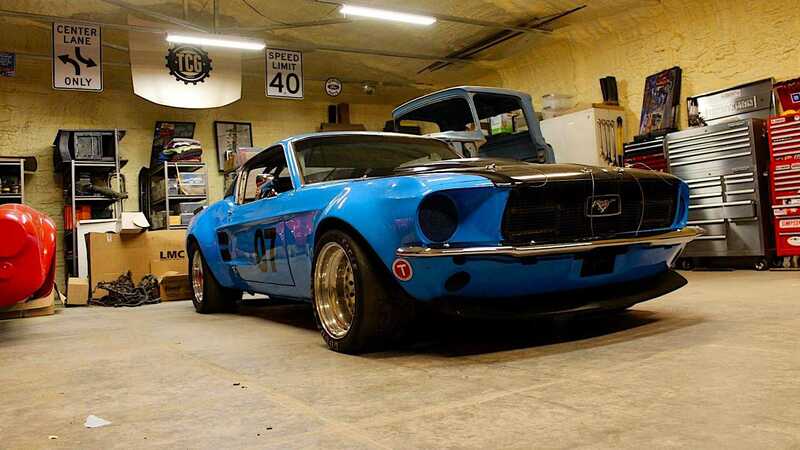 For the money, you wouldn’t be able to modify a Mustang in this great of condition for competitive use. So get it while it's hot.